This five year-old rocked his headshot session. 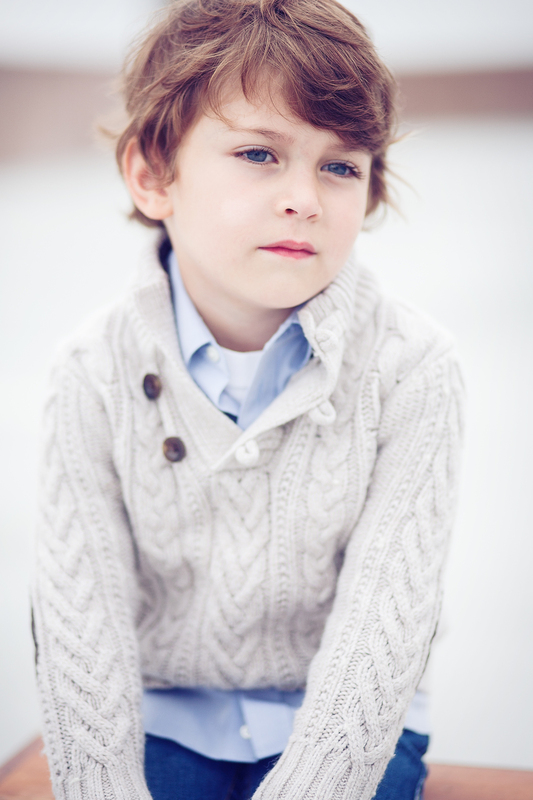 This kid is only five years old and rocked his recent headshot session for his modeling portfolio. He was amazing to work with, and a natural in front of the camera. This kids smile just lights up the room and can brighten anyone's day.